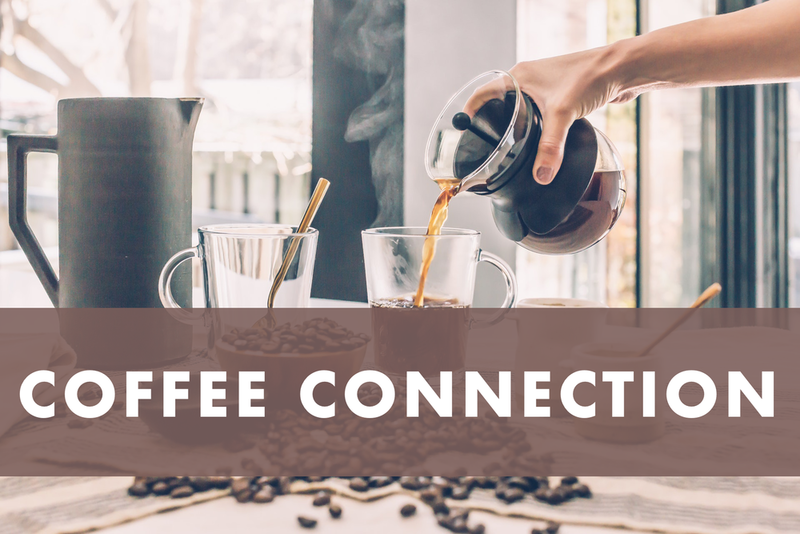 Coffee Connection provides an opportunity for newcomers or those interested in Redemption Parker to get to know some of the staff and leadership of the church, hear about the vision and mission of the church, and to ask questions about the church. Fill out the form below to RSVP and to receive directions to the Oshman's house. Is there anything else you would like to tell us or ask us now? You'll receive an email with the address and directions to the Oshman home.